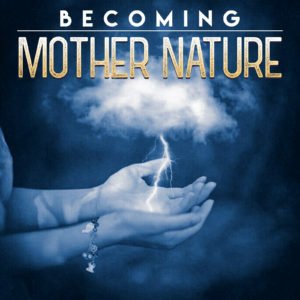 Becoming Mother Nature follows 13-year-old Chloe Lovejoy as she inherits the daunting job of Mother Nature. The fate of the world rests in her tween hands! Listen to it wherever you get your podcasts. Braceface got a little shout-out in the Washington Post. Apparently, we were one of the first cartoons to have a gay character. Read the article here! I am so happy that Writers Digest.com recently published my piece: 10 Meaningful Practices for Every Writer. Check it out! Click here. 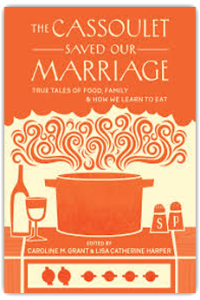 THE CASSOULET SAVED OUR MARRIAGE My essay ‘Rachael Ray Saved My Life” is published in this wonderful anthology. Melissa Clark dismisses the food TV backlash in her disarming and convincing story of how “Rachael Ray Saved My Life.” At the very least, Ray helped Clark’s relationship with her own mother. BRACEFACE had a nice, long run on the ABC Family Channel. This cartoon (inspired by my six, yes six, years of wearing braces) received many awards including the Genesis Award, Environmental Media Award and Pulcinella Award, among others. Alicia Silverstone voiced the main character Sharon Spitz, while Michael Cera voiced her little brother Josh. 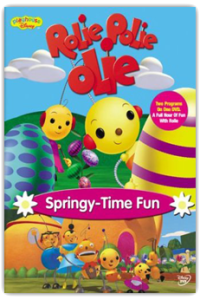 ROLIE POLIE OLIE Years ago I penned about 20 episodes of this whimsical animated show created by William Joyce.